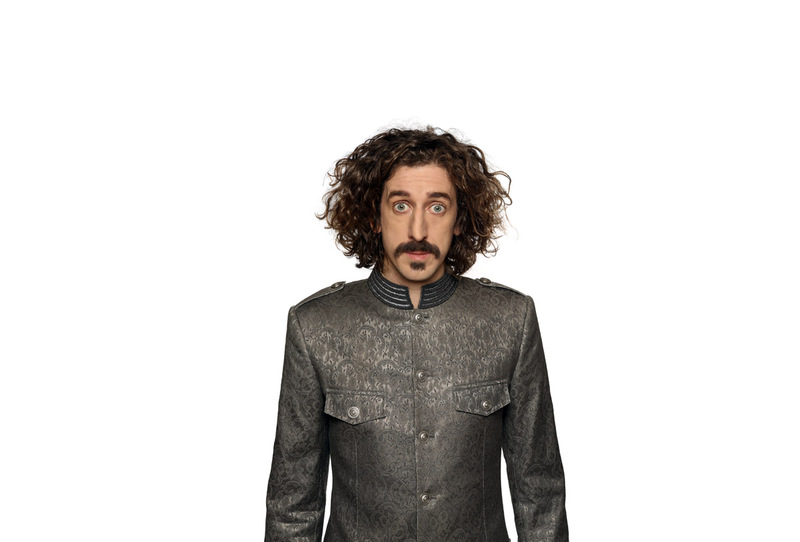 Tom Wrigglesworth - I want a comedy night! With a disarmingly charming delivery and unforgettable appearance, Yorkshire funny man Tom Wrigglesworth became a national have-a-go-hero when he rescued a little old lady from the jaws of a Virgin train ticket inspector; only to be arrested for begging. His subsequent story of the event secured Tom several awards including the Chortle Best Show Award, and a nomination for the main Edinburgh Comedy Award. This led to a sell out tour of the UK, and runs at the New Zealand Comedy Festival and prestigious Montreal Comedy Festival. As a natural and engaging television presenter, Tom put his technical background to use when he appeared on ‘Electric Dreams’ for BBC 2, advising a modern family as they fast forwarded through three decades of technology. He then presented Engineering Giants, also for BBC 2, which saw Tom climbing aboard an oil platform, servicing a passenger ferry and dismantling a jumbo-jet whilst interviewing various engineers to keep the viewers informed as the three major strip downs unfolded. TV includes ‘Edinburgh Comedy Show’ and ‘Russell Howard’s Good News’ and radio credits include the Sony Award winning Radio 4 show ‘Tom Wrigglesworth’s Open Letters’.